Blue Cross Blue Shield of Michigan is partnering with Hygieia, a digital insulin enhancement company based in Ann Arbor, MI, to launch a 1,000-patient, one-year demonstration project in Michigan to study the d-Nav® insulin guidance service from Hygieia. Hygieia and Blue Cross said that broad implementation of the d-Nav service in Michigan could enhance and simplify insulin dosing for type 2 diabetes patients. The study will focus on improved outcomes for patients in diabetes management and health. Ann Baker, vice president of wellness and care management at Blue Cross, said the effort is part of the company’s ongoing efforts to identify new and innovative programs that will improve members’ care and service. The Hygieia d-Nav insulin guidance service combines smart cloud-based technology and a small team of health care professionals to provide valuable support to primary care physicians and helps people with diabetes achieve improved health. d-Nav provides personalized adjustments to enhance and simplify insulin dosing, maximizing its effectiveness for patients and the physicians who prescribe it. The d-Nav service is able to optimize the use of insulin so that patient outcomes are achieved using only insulin and one other oral diabetes drug. No other drugs would be needed. Hygieia estimates the use of the service could potentially generate significant savings annually of more than $100 million in pharmacy and health care costs across Michigan if all people with type 2 diabetes were able to optimally use the d-Nav service. The Blue Cross project is set to begin in second quarter 2016, will start with select physician practices and their associated diabetic patients with Oakland-Southfield Physicians, a sizable physician organization in southeast Michigan. Blue Cross will evaluate the cost savings associated with the d-Nav service as compared to the standard of care. An independent health-economics research organization will assess whether patients referred to the d-Nav service had similar or better outcomes – at a lower cost – as compared to patients receiving standard of care. A similar one-year demonstration project conducted by The South Eastern Health and Social Care Trust (SEHSCT), part of the UK’s National Health Service, showed that patients using the d-Nav service experienced a significant drop in average blood glucose (known as HbA1c) and a substantial reduction in diabetes care costs within 12 months. 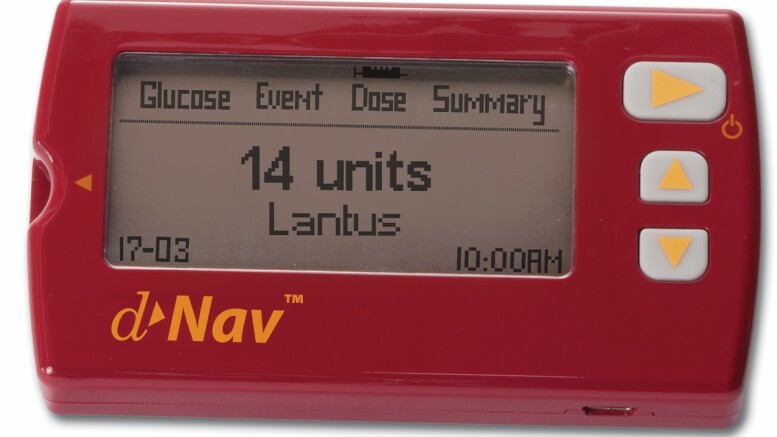 In 2015, SEHSCT became the first health system in the world to adopt the d-Nav service as a new standard of care for patients with type 2 diabetes using insulin.